Ecoratio understands your problems when it comes to the manufacturing of concrete elements. We deliver solutions for the best results – the highest quality in concrete surface finishes. High quality concrete elements start with using the best products. 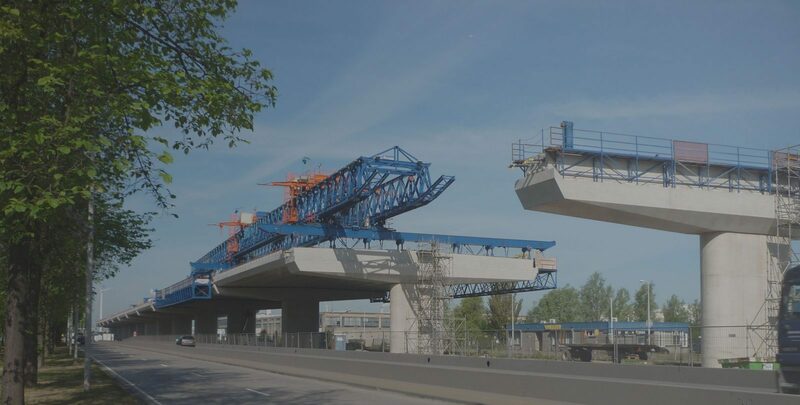 We develop and supply an unique range of environmentally friendly release agents and spraying systems to solve all your problems concerning the production of concrete elements. All our products are specifically developed to perform under the most diverse production methods and weather conditions, to give the best end results. We can provide custom-built spray systems that help you save on the use of release agent, improve the quality of concrete and increase the efficiency of the production cycle. We offer extensive service and technical support. All our customers have access to our expert support team with experience in the concrete industry, that can assist you in the process. What can I solve for you? This eBook describes how Ecoratio can solve your problems in the concrete demoulding process. 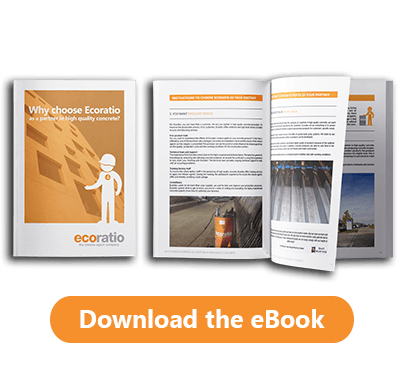 By reading this eBook you learn why you should choose Ecoratio as your partner in concrete production and how our unique and environmentally friendly products delivers you the highest result in concrete surface.